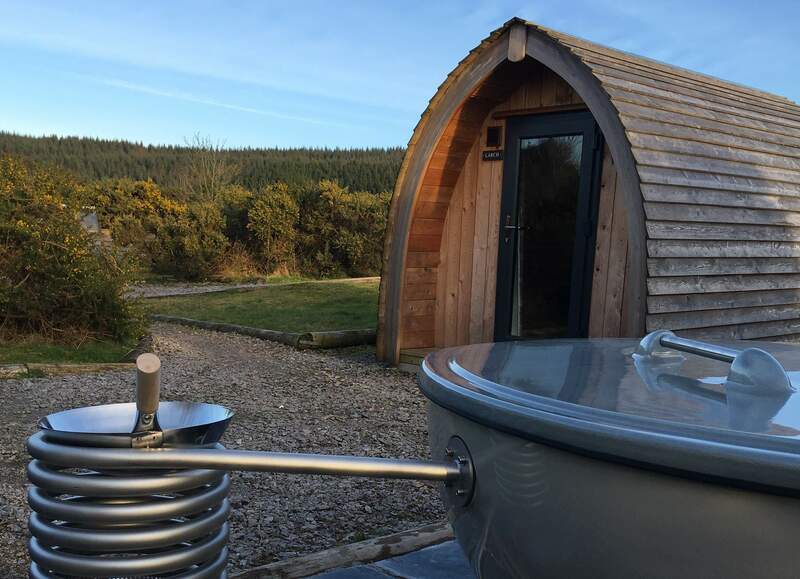 Ridge Pods come with a wood fired hot tub suitable for 2 people. They are located in our secluded, dark skies area of the site. 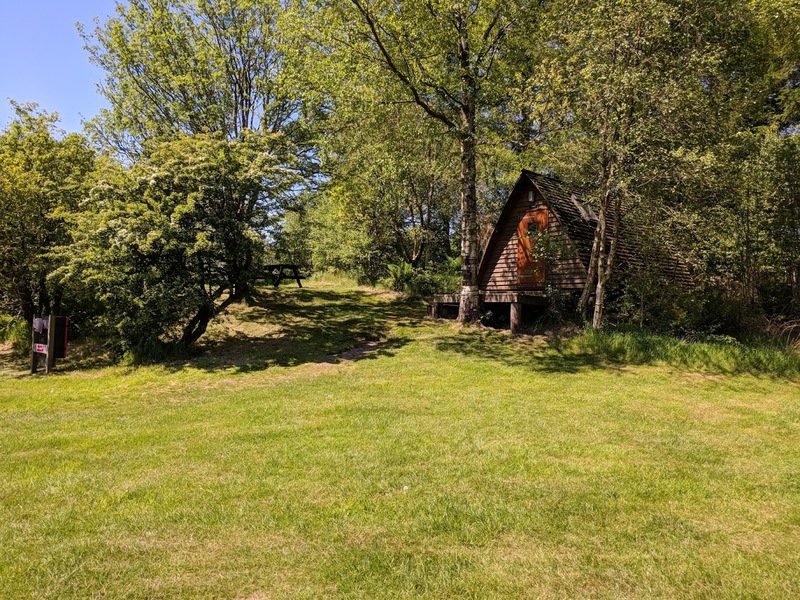 Glamping Bothy - Comfort of proper beds, own kitchenette, and lounge area with log burner & TV. Option to add hot tub. Make a note of this code, X047C then enter Voucher Code at the booking checkout to secure your Flash Offer Discount. Valid in our Posh, Jumbo and Ridge Pods when you also book a wood fired hot tub. Our Pods & Cabins are heated, have lights and power points and are equipped with small fridge, kettle and foam beds. Outside you'll find a picnic table and fire pit, for a cosy evening campfire. 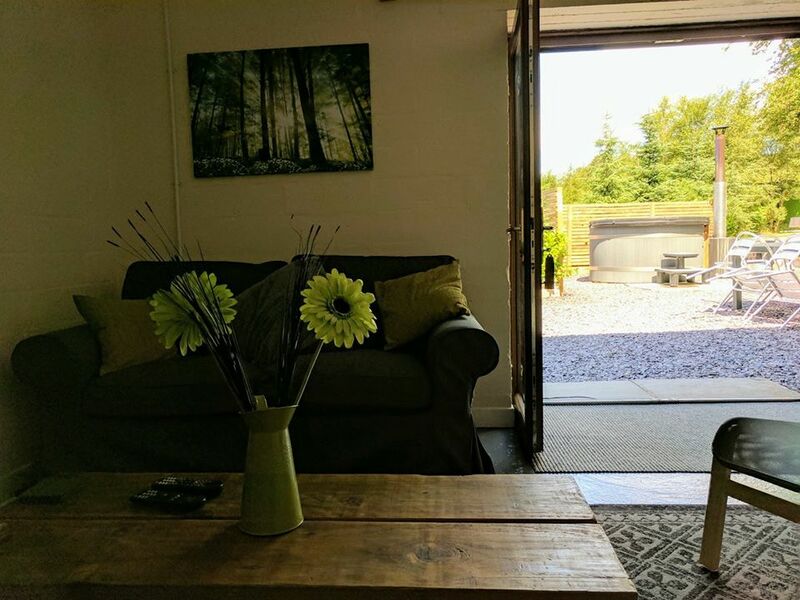 Those equipped with wood burning hot tub, come with the wood and fuel you'll need for your stay, onsite heated facilities block including well equipped kitchen and chill out space. Valid on 2 night stays Sunday - Thursday until 6th June excludes weekends and w/c 27th May.